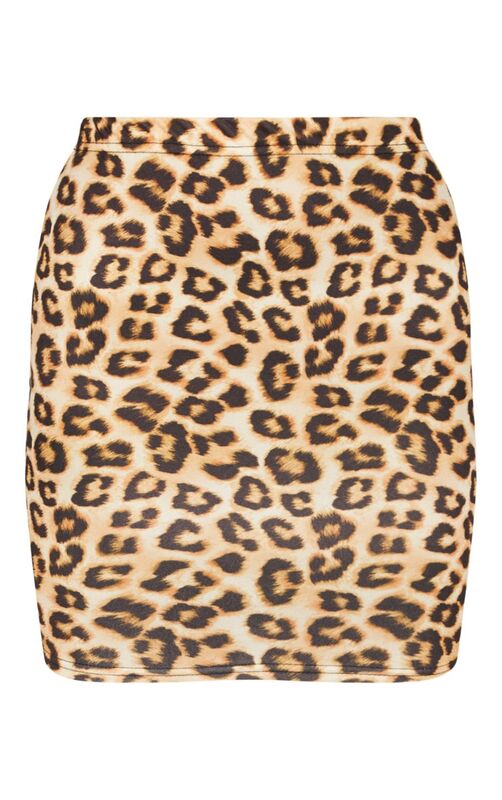 Get onto the leopard trend with this killer mini skirt. Featuring a brown leopard material, in a mini skirt fit, what's not to love? 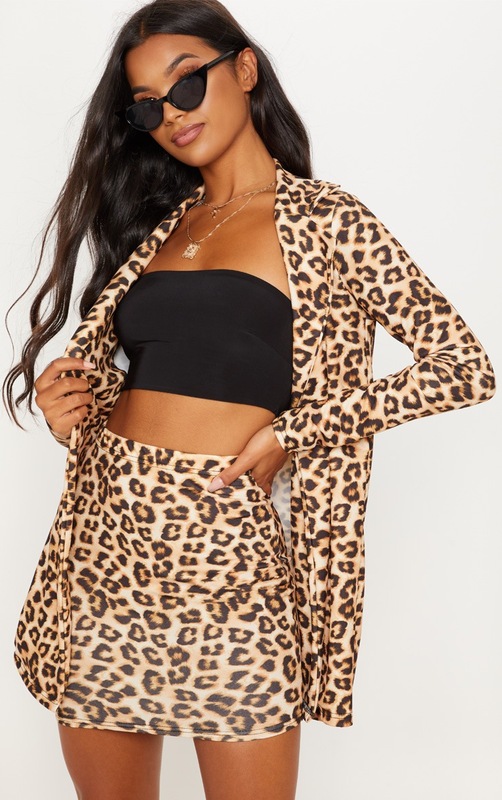 Team with a bodysuit and add the matching leopard blazer jacket for a look we're loving.